Are These The all-time best Punk-Pop Bands? In To Deep, Sum 41's big hit, soundtracked every fifteen year old's summer in 2001. The Canadian four piece slid in perfectly to that whole American Pie scene; obnoxious, crude, and (kind of) funny. Plus, these chaps penned the immortal lyric "The doctor told my mum she should have had an abortion-bortion-tion." Self-deprecating genius. 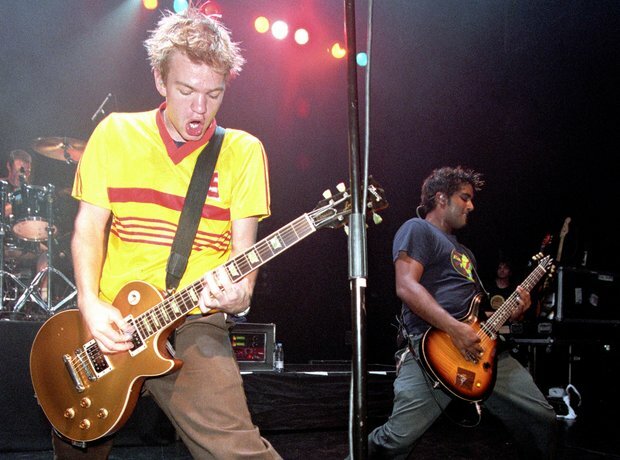 See the full gallery: Are These The all-time best Punk-Pop Bands?